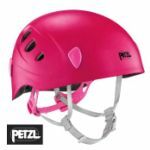 Helmets are a crucial piece of safety equipment for a variety of activities including zip wires. They help to protect the head against impact with any objects or help to protect the head in the unfortunately event of a fall. 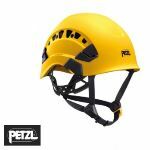 Here we have put together a selection of helmets that will offer you that protection at a very reasonable price. Beware of inferior quality helmets on the market.